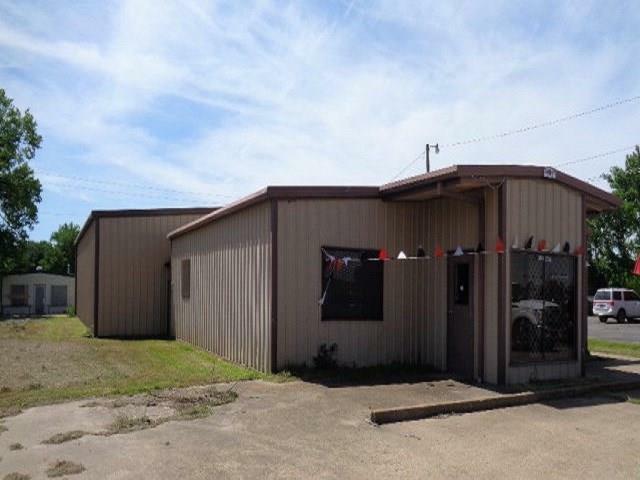 Location, Location, Location, high visibility, high traffic count commercial building off HWY 31 between in trinidad (between Athens and Corsicana on HWY 31 1 Hour form DFW) with over 4700sf of flexible space under air. Lot is just under .5 acre with plenty of parking. 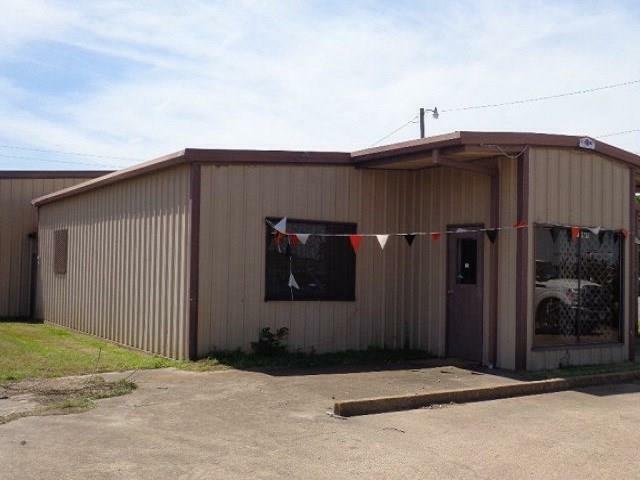 Building has warehouse, storefront, his & her restrooms, kitchen and office space. Warehouse has a elevated podium or pulpit for DJ, pastor or auctioneer. Building is rustic with distressed barn wood fell, roll up back door and multiple entrances, 3 phase electrical, ready for many applications including automotive, flea market, dance hall, auction house, retail. 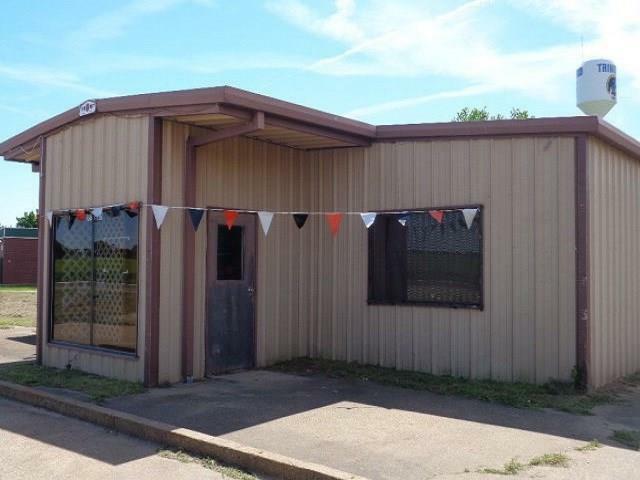 Offered by Valerie Bahm of Johnson/Monroe Realtors.